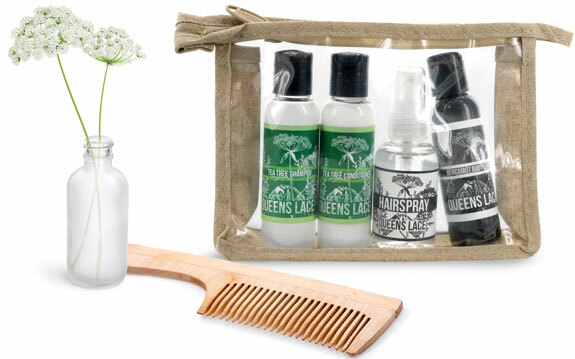 Create a complete set of travel toiletry bottles with these versatile and eco-friendly hemp toiletry bags. 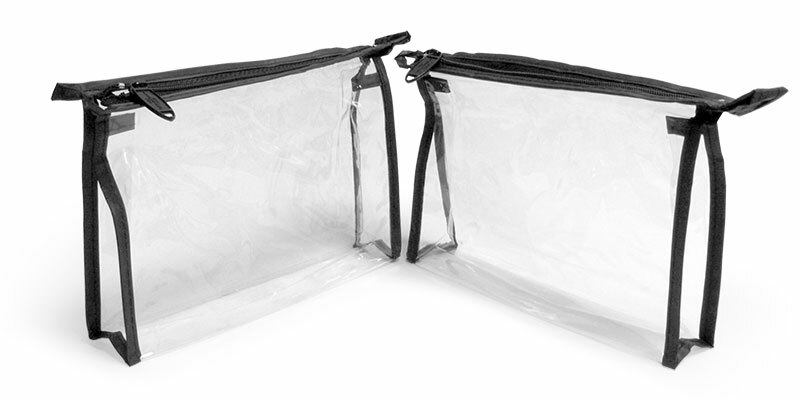 The toiletry bags are composed of hemp with a PEVA clear window, include a zipper closure, and hang loop for convenient storage during travel. 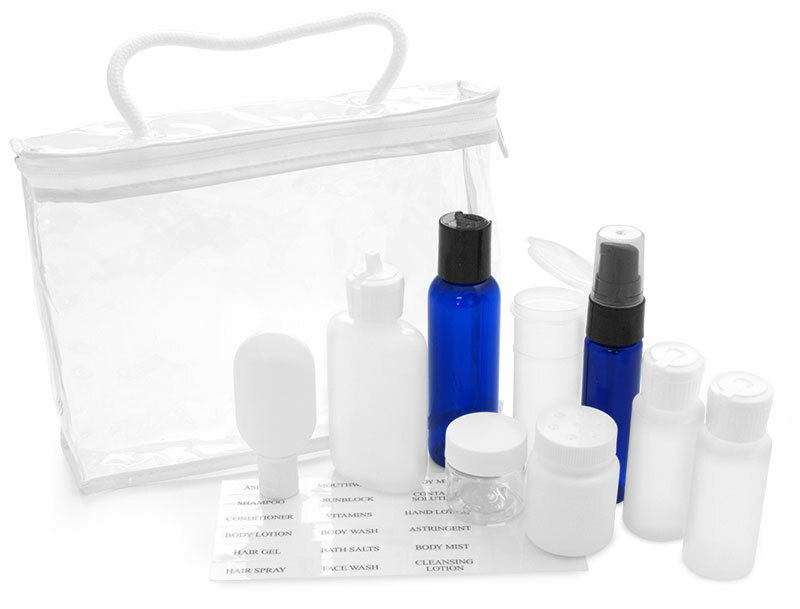 The hemp and PEVA construction is environmentally friendly and highly durable for repeated use.